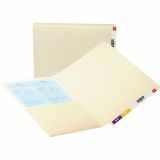 Straight cut tabs with embossed line for easy application of color code labels. Undercut front panel helps labels stand out. 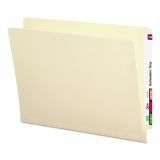 Smead End Tab File Folder w/Product Protection, Letter, 11 pt. 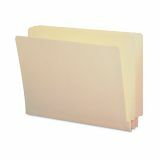 Manila, 100/Box - End-tab folders are treated with an antimicrobial agent to guard against the growth of bacteria, odors, algae, mold, fungus and mildew. Ideal where bacteria and mold control is critical such as in medical and dental offices, hospitals and more. Ideal for daycare, schools, home, traffic offices, government buildings, medical and dental offices. 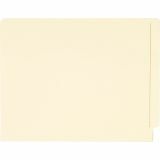 Offers 11 point manila stock and two-ply straight-cut tab. Tab embossed for label placement. 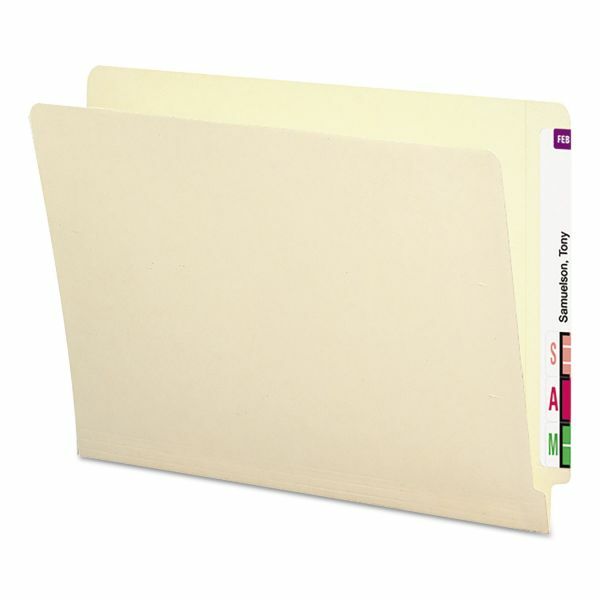 Folders feature a double-thick tab for long-term strength and durability, straight-cut tabs with embossed line for application of color-coded labels and the undercut front panel helps labels stand out for extra readability.